If you’re in the North West this December then why not treat the family to one of the best days out this year? The Theraplate UK Liverpool International Horse Show at Liverpool’s Echo Arena, is a real family event with adrenaline fuelled fun this year and top names from the world of sport and television, including top jockey and Aintree Grand National Winner (2010) AP McCoy OBE, who will be supporting daughter Eve as she competes at the show. 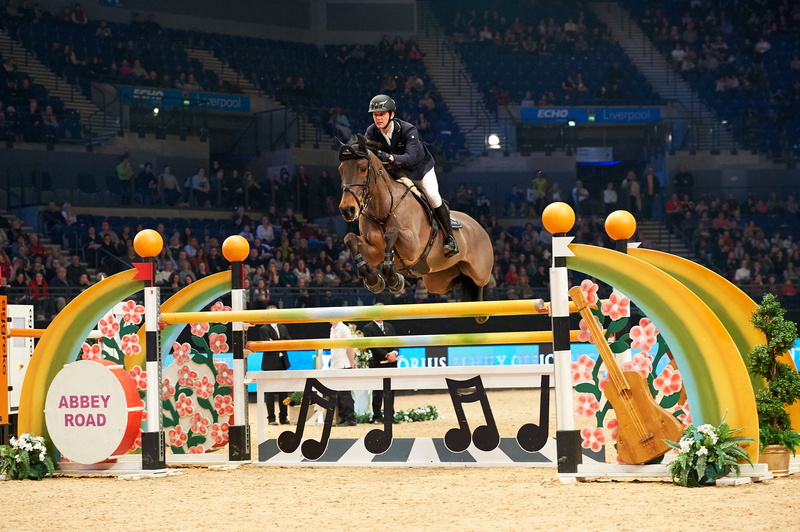 Even better we’ve got a money saving 25% off ticket offer using code LIHS25 when you order at liverpoolhorseshow.com. As well as world class show jumping and dressage to music with legendary Charlotte DuJardin riding Florentina, there is plenty of high octane action with freestyle motocross by the super talented Arenacross UK team and acrobatic and stunt riding to wow even the bravest rider with Gilles Fortier’s Phoenix spectacular. 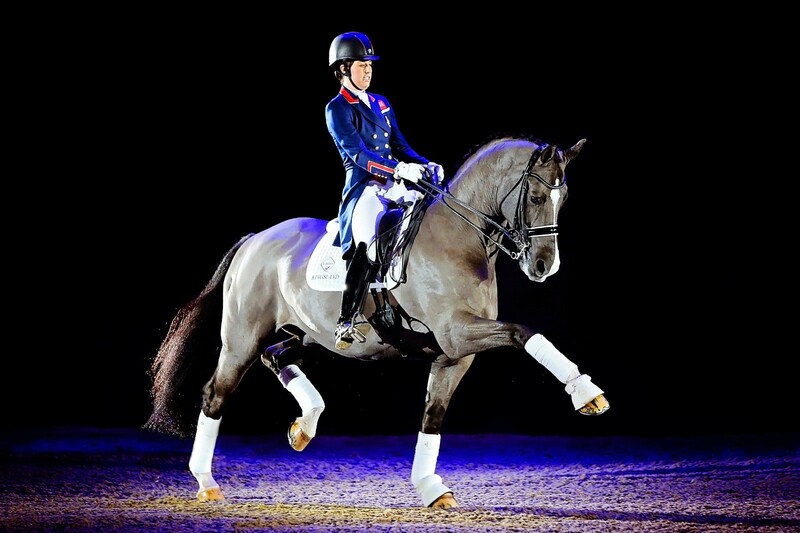 The Theraplate UK Liverpool International Horse Show is the perfect way to spend the New Year weekend and will make an excellent last minute Christmas gift for loved ones with family tickets start from only £13.85pp plus booking fees. PLUS if you’ve got kids, take advantage of this superb free tickets offer where one child goes free with a ticket paying adult using code LIHSCHILD at checkout. Tickets are limited to just 250 so be quick.